Not only is the pen mightier than the sword, this pen is quite a bit more expensive than any sword. 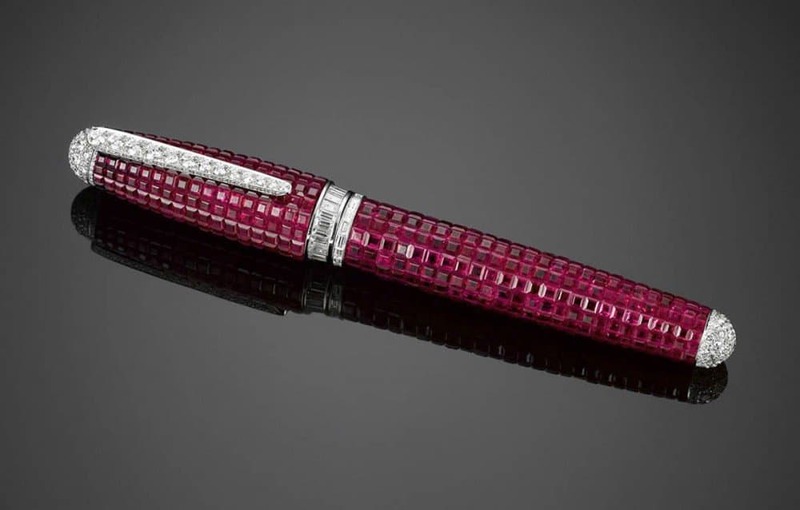 Encrusted with diamonds and rubies, this particular writing implement has a price tag of $595,000. A good night’s sleep is worth a million bucks. 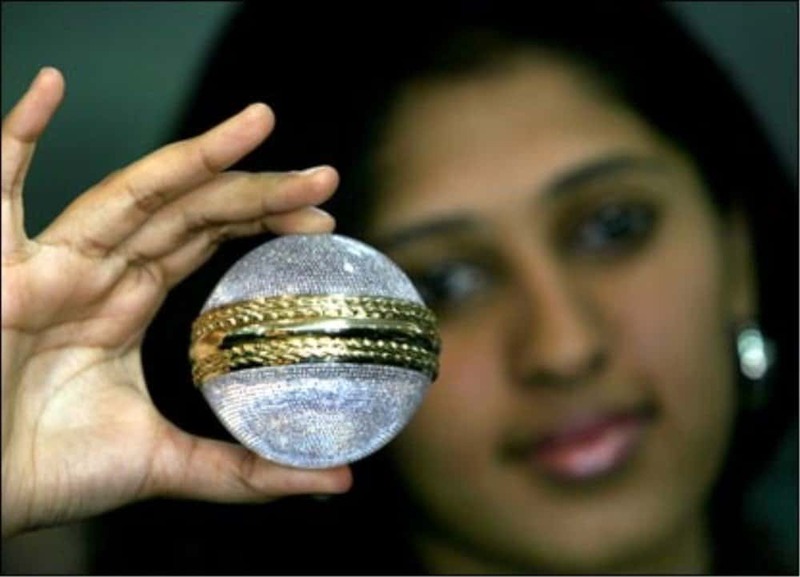 Is it worth $1.6 million? This particular bed uses magnets to actually float you 1.3 feet off the ground. While that’s a heck of a price tag, it appears the bed is worth the cash, if you have it to burn, considering the magnets are powerful enough to hold about 2,000 pounds. We’ve all heard the phrase “flushing money down the toilet.” If you happen to use this roll then you almost literally are doing just that. 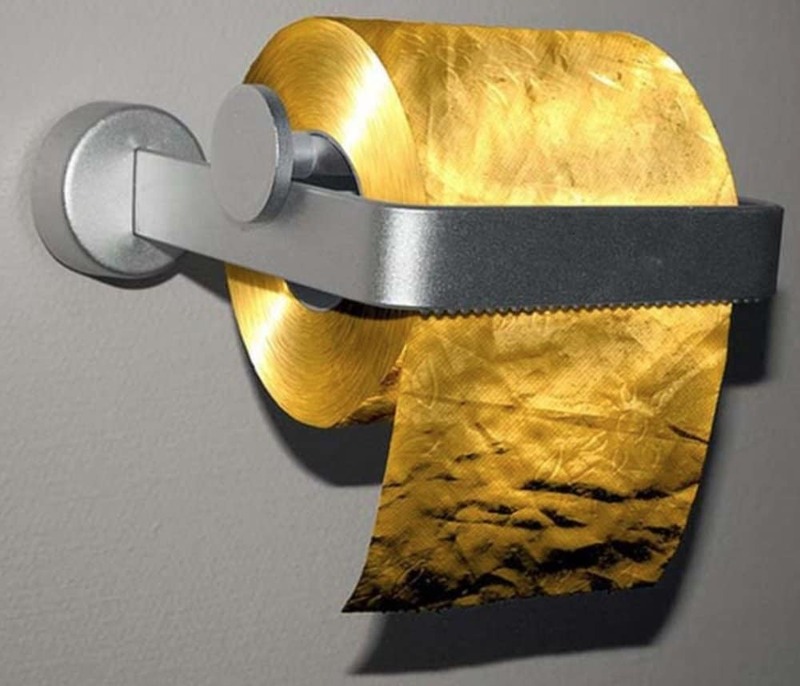 This toilet paper is actually made of rolled gold flakes and costs more than $1.38 million. People love their pets. Some people really, really love their pets and those people are the ones who might buy the Amour Amour Dog Collar made by I Love Dogs Diamonds. 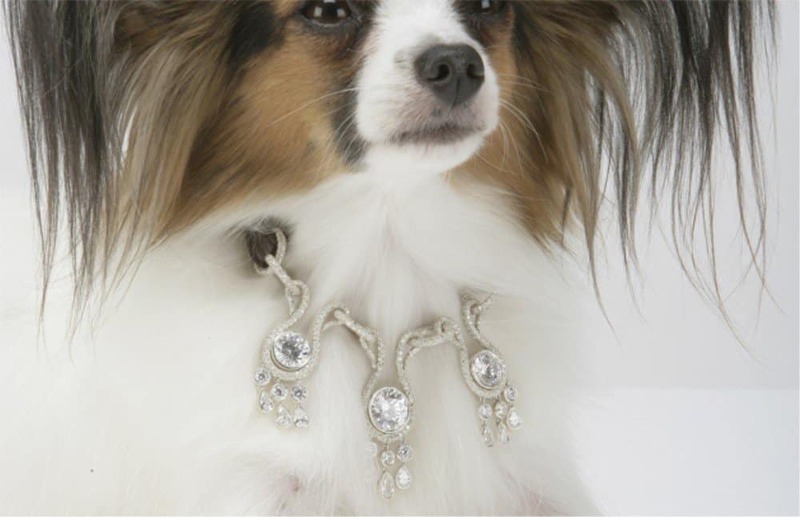 This particular collar has a ton of diamonds and carries a price tag of more than $3 million. 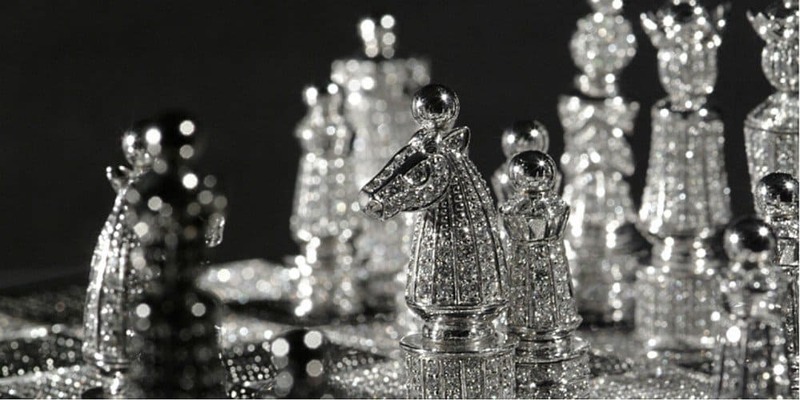 While Chess is considered one of those sports that is played by the upper class, even those people might not be willing to spending more than half a million dollars on a set. This particular set is encrusted with black and white diamonds and has a price tag of more than $600,000. 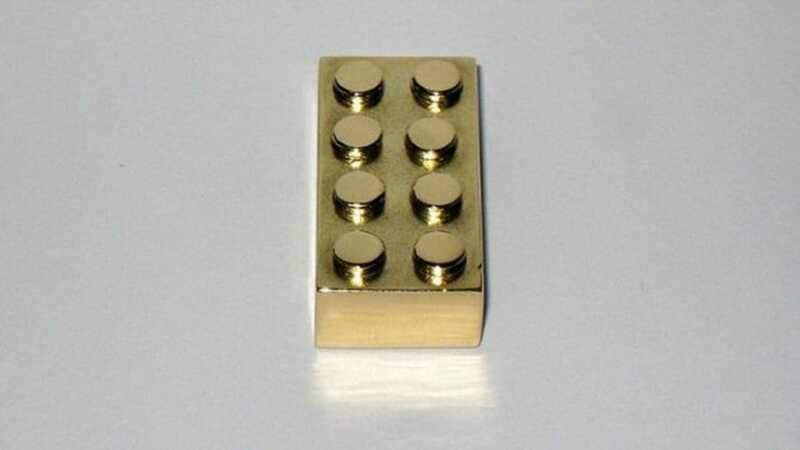 Only seven sets like this were ever made. 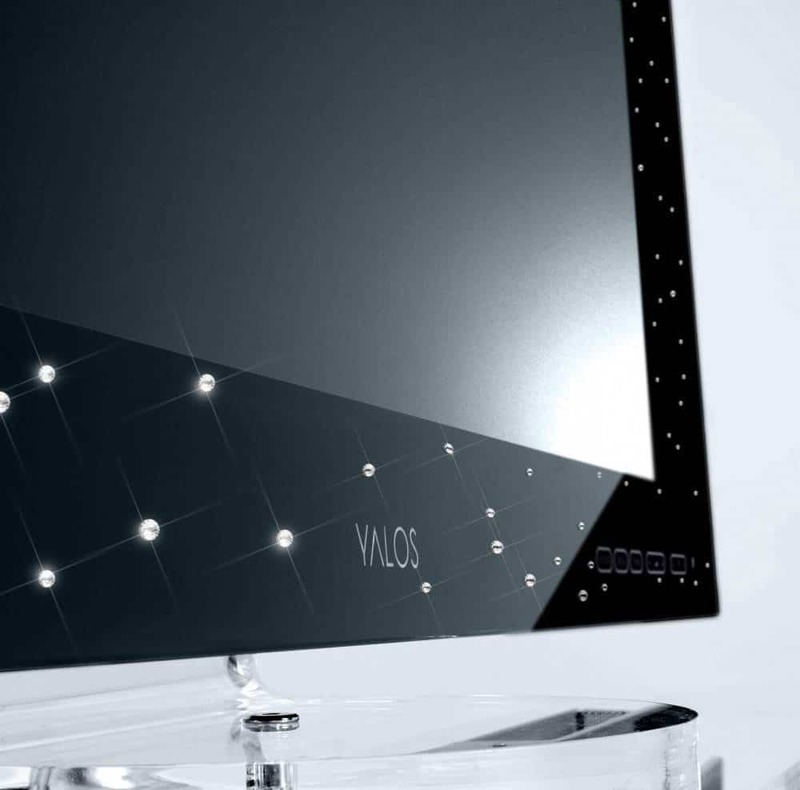 Anyone who likes expensive, high tech gadgets should check out this television by Yalos. You’re not likely to find a TV that is more expensive than this set, considering it’s housing is white gold and has a number of diamonds sets in it. All told, this TV is worth more than $130,000. Who hasn’t wanted a little bling for their eyes? 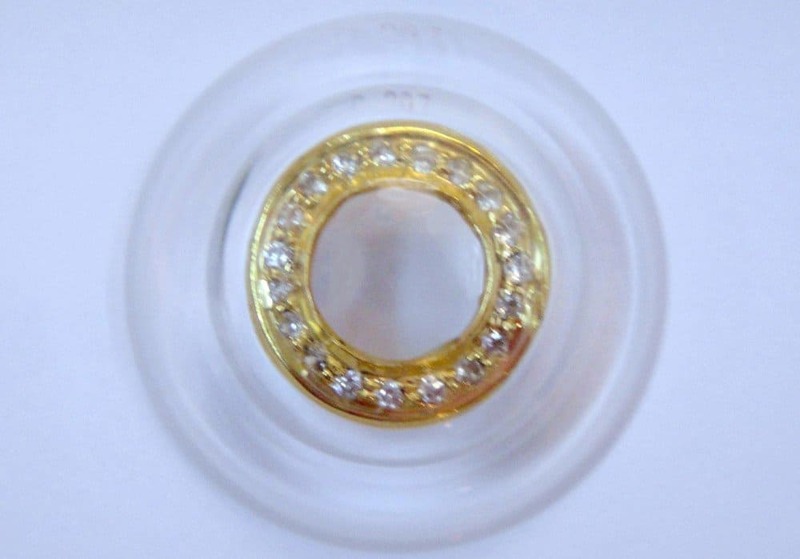 These diamond encrusted contact lenses are valued at more than $15,000 but there is one definitive downside. Anyone who actually puts these on their eyes runs the risk of scratching their cornea pretty bad. Most people can buy a box of tea bags at the supermarket for under $4.00. 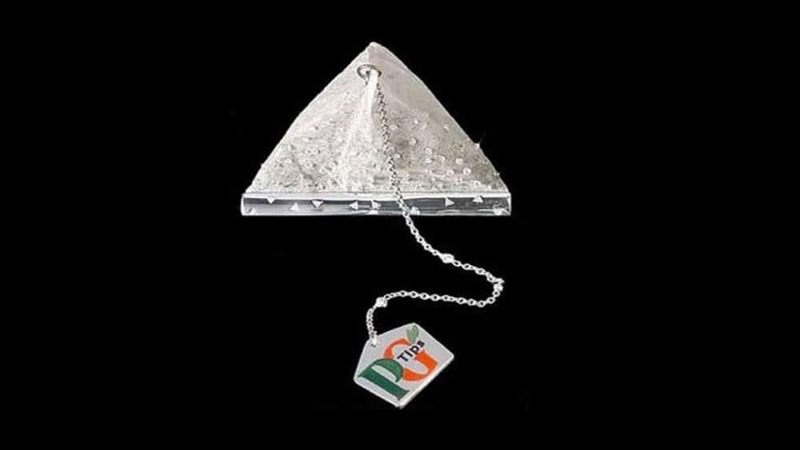 That means you could buy roughly 4,000 boxes of tea bags at your local store for about the same price as this diamond encrusted PG Tips bag. Those who have always wanted to have really expensive tea can take solace in the fact that there are real tea leaves in this bag, though it would seem someone would be remiss if they brewed it.